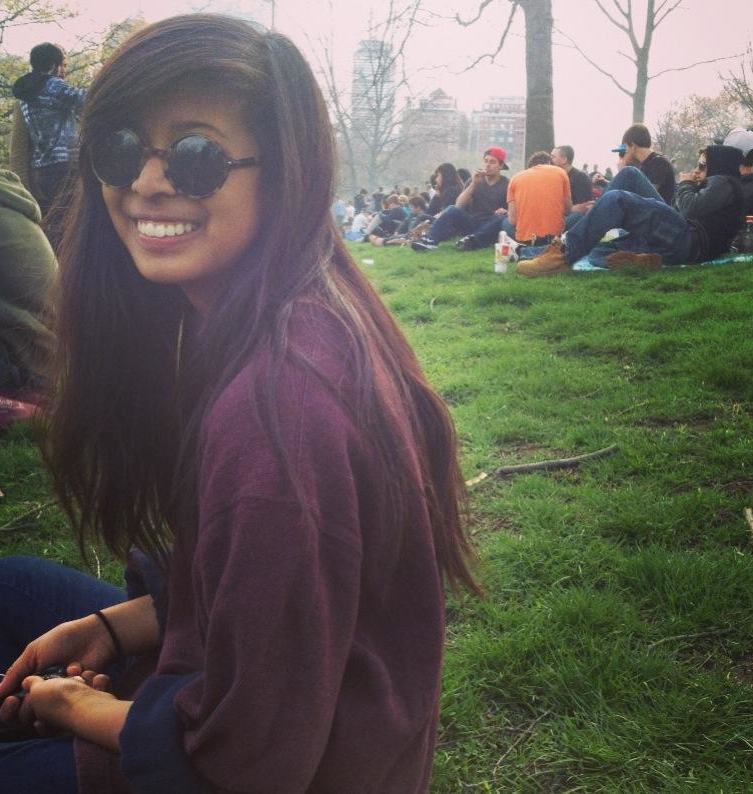 We got a chance to chat with Kim Izar, who worked in the public relations department at TJX. TJX is an off-price department store chain and is a Fortune 500, with chains including T.J.Maxx and Marshalls. Read more about her experience and the tips she gave. As the PR co-op, my role was to assist our PR team with product placements, event planning, trend and competitor research, and anything else that our team would need assistance with. My primary responsibility was handling merchandise requests, which is when top-tier national magazines, broadcasters or bloggers are interested in seeing merchandise from T.J.Maxx or Marshalls to use in an upcoming feature. I’d be responsible for choosing all the merchandise to be sent to editors, aligning whatever we sent out with seasonal trends, and sending, tracking and following up with any requests. In addition to merchandise requests, I was responsible for tracking all coverage for our key competitors during the spring season and finding patterns pertaining to new PR campaigns, seasonal trend stories, cause marketing, etc. that they implemented. I also did some event planning throughout my co-op. The little things matter, and although they seem trivial, it’s really the simple moments that were the best parts of my days. It can be something short like a team member saying that I picked out really great merchandise for an important request or that they really enjoyed the competitor research I compiled. It can even be as small as going through competitive coverage and finding an awesome article that you know your team will find value in. What advice would you give someone trying to work in a corporate fashion environment? The best advice I can give an aspiring fashion professional is to be prepared to do anything and everything. The fashion industry is very fast-paced and sometimes you’ll feel like you can’t keep up with it—but if you have the mentality that you can do anything, your actions will soon reflect that. Also, don’t limit yourself to just one area, even if you know it’s something that you want to eventually specialize in. Co-op is the perfect opportunity to explore different options and figure out what works best for you and what doesn’t. I’m co-oping as an event marketing associate at Triangle, an incredible nonprofit dedicated to empowering people with disabilities and their families through an array of innovative services and programs. In my role, I do a ton of event planning, PR/outreach initiatives and development-related projects. It has been an amazing experience thus far and definitely confirms my desire to work within cause-related marketing or PR. How has this co-op impacted your for the future? My co-op at TJX definitely showed me how much I love staying busy. I truly enjoyed the fast-paced environment that I worked in and would love to have a similar atmosphere regardless of where I end up working after graduation. However, I did realize that if I ever decided to work with fashion, it has to be something cause-related. I have so much admiration for nonprofit work, and if I could somehow align this and fashion, that would be ideal. Previous Campus Chic — Tatiana T.